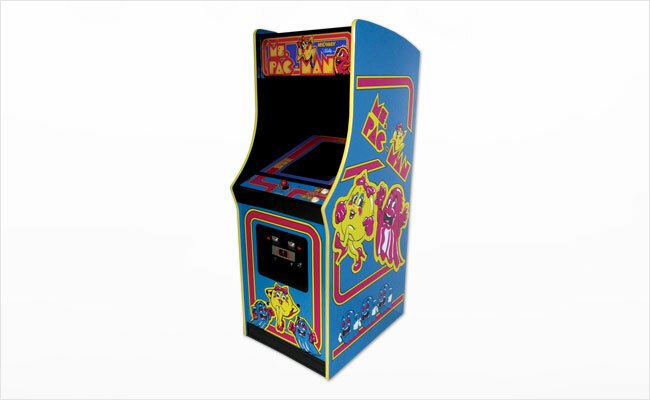 In this classic arcade game Ms. Pac-Man must eat all the dots in a maze in order to advance to the next stage. She’s chased by killer ghosts but she can eat them while powered up after eating one of four large dots. Bonus points are awarded for eating the fruits and snacks that appear and wander the maze. Call or email us today for a free quote!